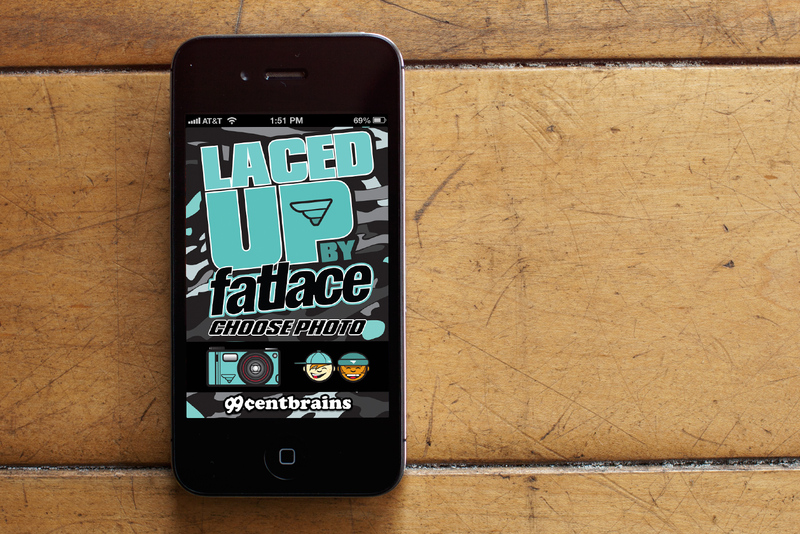 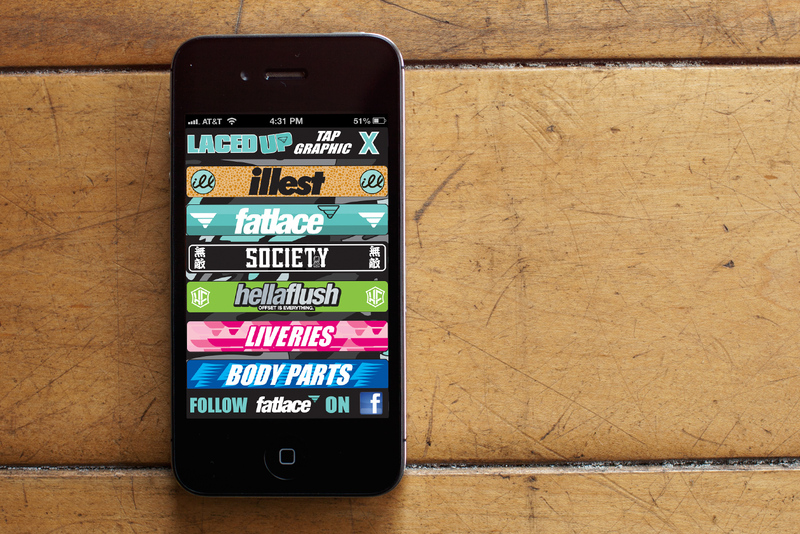 Home STUDIO	Fatlace LacedUp App Now Available! 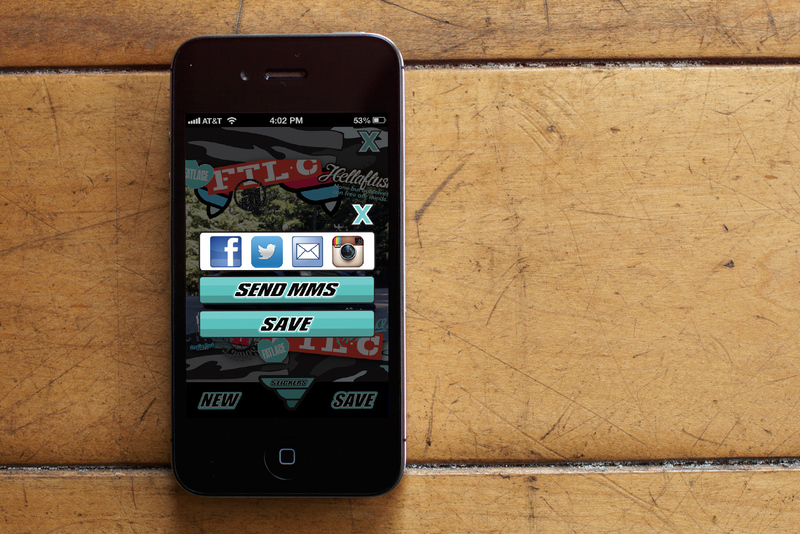 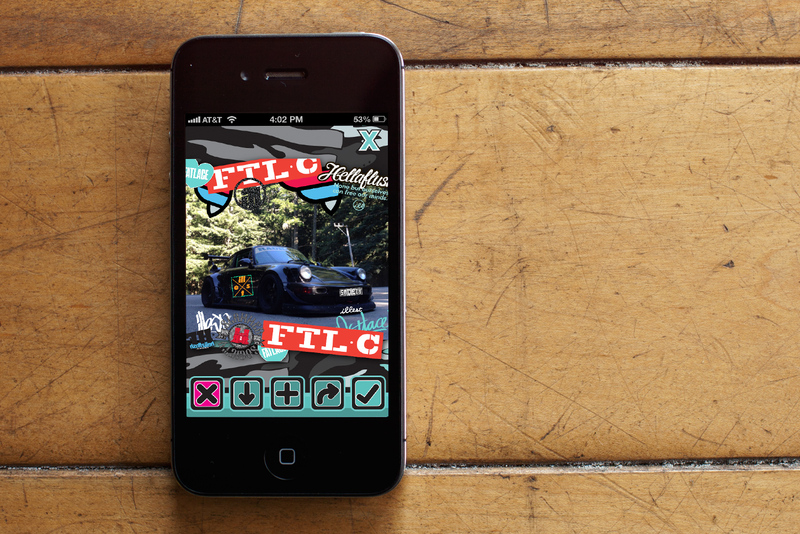 Fatlace has collabed with 99centbrains to develop a fun new app to sticker up any photos on your phone with a collection of graphics from Fatlace, Illest, Hellaflush, and Slammed Society as well as some other fun liveries and wheels. 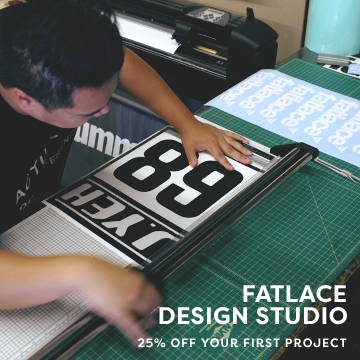 Mock up your buddy’s car or sticker up his face! 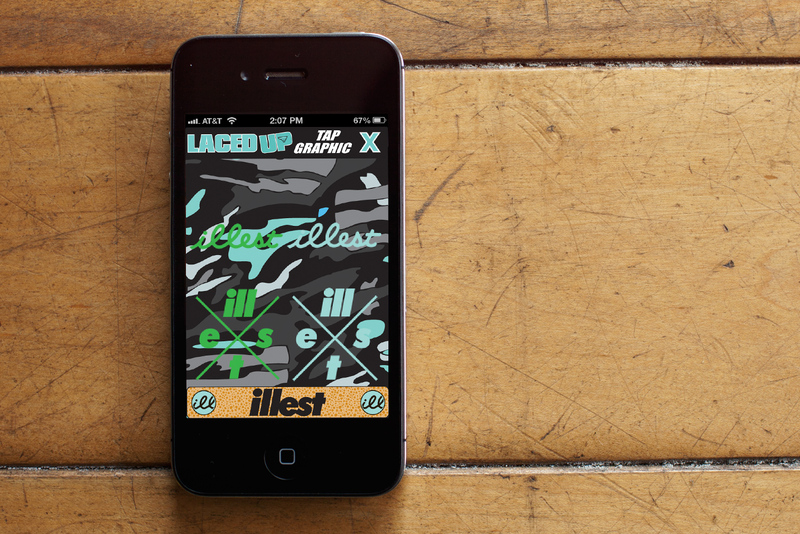 Now available on iTunes App store for free!